We are delighted to announce that Clare Mount has achieved the Gold Science mark. The Science mark is a quality standard, designed to recognise and celebrate inspirational practice in secondary science departments across the UK. This a fantastic achievement and we would like to congratulate all involved. For more information about the Science Mark please visit www.stem.org.uk/science-mark. Below is the press release from the National STEM Learning Centre. 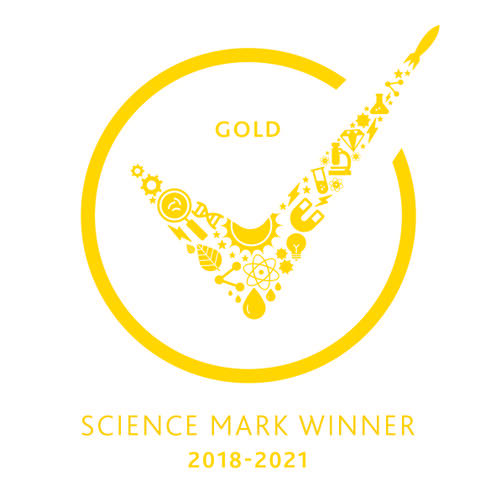 Clare Mount has today been awarded the prestigious GOLD Science Mark, in recognition of the excellent work undertaken by our science department. Science Mark was created by STEM Learning to recognise and celebrate best practice in science departments across the UK. Schools and colleges receive the Science Mark when they can show that they are delivering inspiring lessons for students and demonstrate their department’s commitment to high-quality science education.